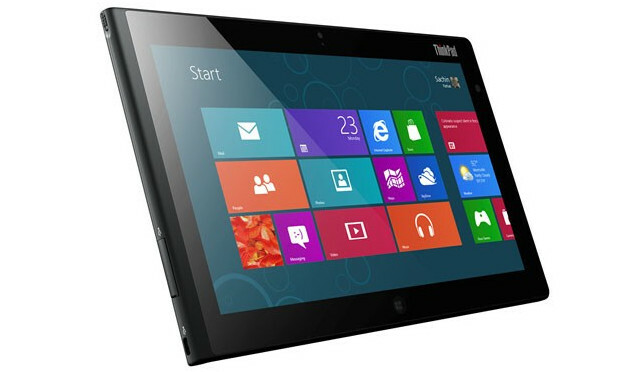 Lenovo has released details of its ThinkPad-branded Windows 8 tablet, which has been scheduled for an October release and comes with NFC and a pen stylus for handwriting and sketching. 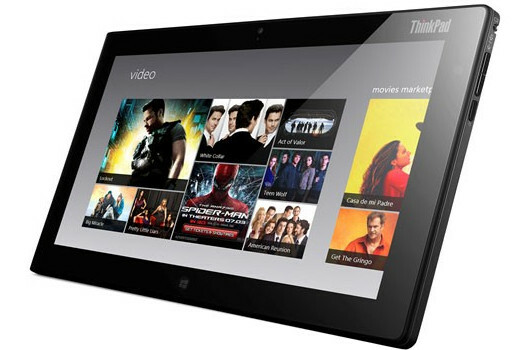 Set to replace the current ThinkPad Tablet, the ten inch tablet runs the forthcoming Windows 8 operating system and is powered by an Intel Atom processor and should be good for ten hours battery life. The display comes in the shape of a 1,366 x 768 IPS panel and there’s a 2MP camera on the front and an 8MP number on the back. 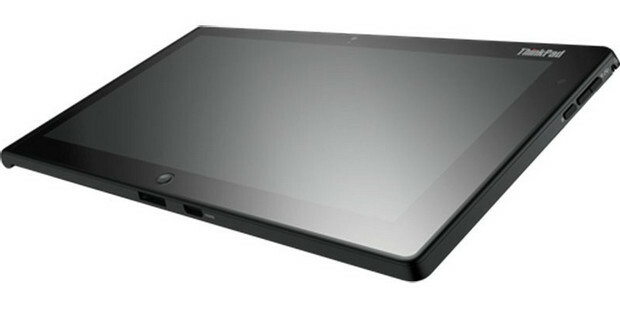 Measuring 262.6 x 164 x 9.8 mm and weighing 650g, the tablet also packs an NFC radio, optional 3G / 4G, micro-HDMI output, fingerprint reader and a pen, which can be stored in a handy slot on the tablet’s side. For wordsmiths, there’s an optional ThinkPad style keyboard, and Lenovo will be offering a dock with three USB ports, HDMI-out and an Ethernet jack, with a digital compass, ambient light sensor, GPS and a vibration motor rounding off the feature set. 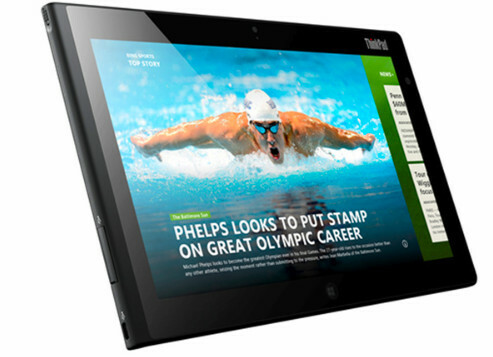 There’s ne’er been even a squeak about pricing, but Lenovo insist that the tablet will be available in October 2012, coinciding with the launch of Windows 8 start.